Members of the Friends of the Garnett Library will visit Hass-Darr Hall on the Missouri State University-West Plains campus for their Dec. 14 meeting. Scott Schneider, director of business and support services, will present a brief history of the recently-renovated building, which once served as the West Plains Post Office, and discuss how it has been transformed into the heart of the campus. 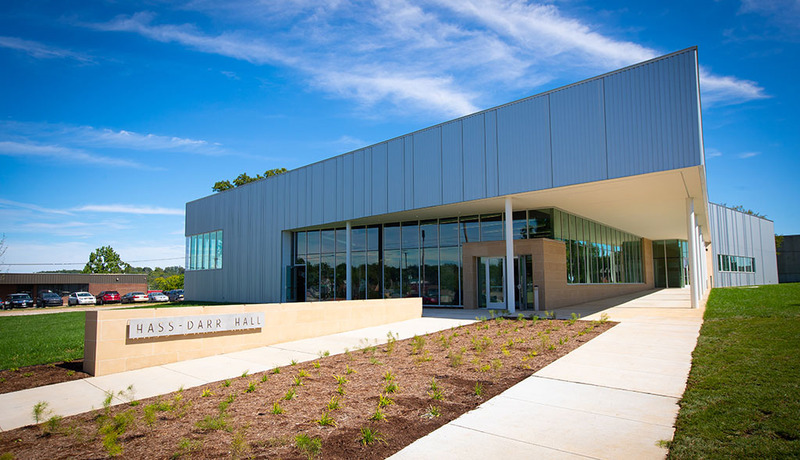 The facility houses the Drago College Store, Carol Silvey Student Union, admissions office, tutoring center, veterans center and the William and Virginia Darr Honors Program. “This new space has brought to life a vision of a student services-centered building that is the first stop for campus visitors and potential students,” Schneider said. The luncheon and meeting will take place from noon to 1 p.m. in room 100 of Hass-Darr Hall. Parking is available in the lot off Cass Avenue on the north side of the Lybyer Technology Center. A tour of the building will be provided after the meeting for those who want to personally view the renovations. Cost of the meal is $10, payable at the door. Those wishing to eat should make a reservation by calling 417-255-7940 or emailing FriendsofGarnettLibrary@MissouriState.edu by 5 p.m. Wednesday, Dec. 12. For more information about Friends of the Garnett Library and how you can join, visit the organization’s website or call 417-255-7940.